This recipe is pretty basic. I believe I found it online sometime ago. 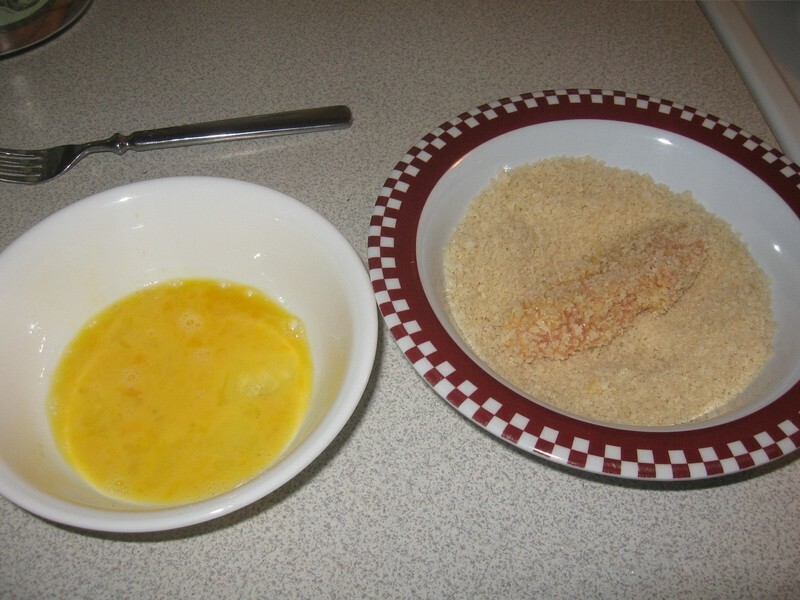 But its just one of those recipe's that turned out great so I wanted to share it. This mix would probably be pretty good on fried chicken as well. I tried it on onion rings they turned out pretty good, I probably should have cut the onion a little thicker for it to have worked out best. 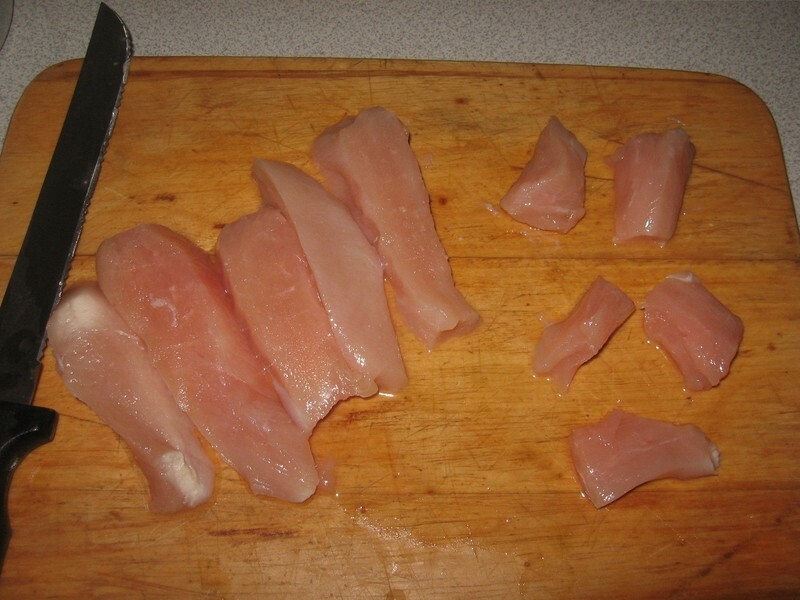 Cut your chicken breast into strips or into chunks for nuggets. in a bowl mix your flour, pepper, and seasoning salt. in another bowl whisk 1 egg. And in a seperate bowl put your bread crumbs. 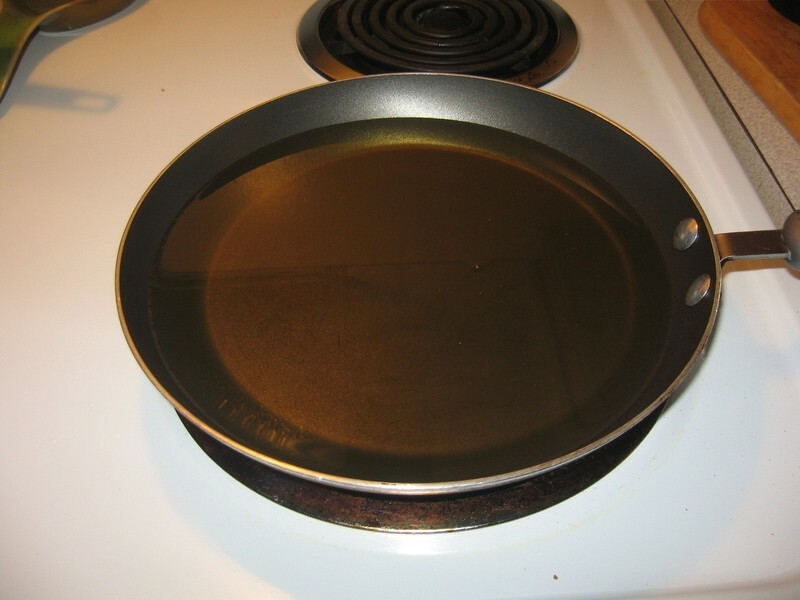 In a skillet put about an inch or so of oil. I set it to about 7 on my stove top. 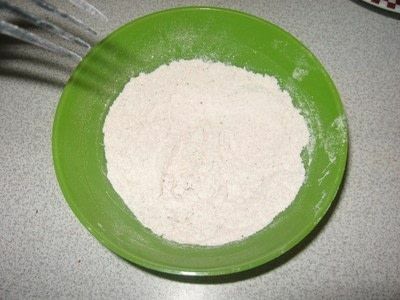 cover your chicken in the flour mixture. Then dip in egg and cover with your bread crumbs. 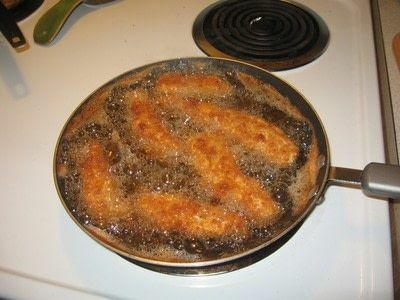 once coated in breading carefully place in hot oil. 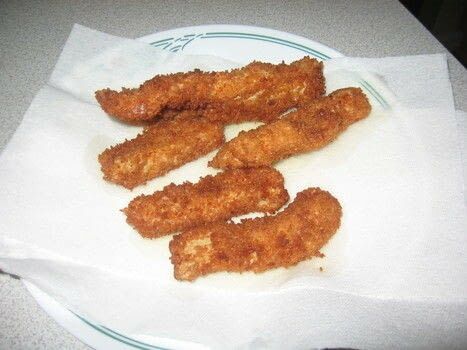 fry until they are crispy and golden brown. And there you have it. Delicious chiciken strips.